On this episode of The GAP Luke Lawrie, Joab Gilroy, and Nathan Lawrence investigate the mystery of Joab’s thumbs and bowling balls. What they’ve been playing this week includes Dark Souls III, Doom, Battleborn, LawBreakers, Homefront: The Revolution, Mafia III, Enter The Gungeon, Man o’ War, and more. Over in the news World of Warcraft: Legion has a release date, and PlayStation 4 enter’s the matrix. 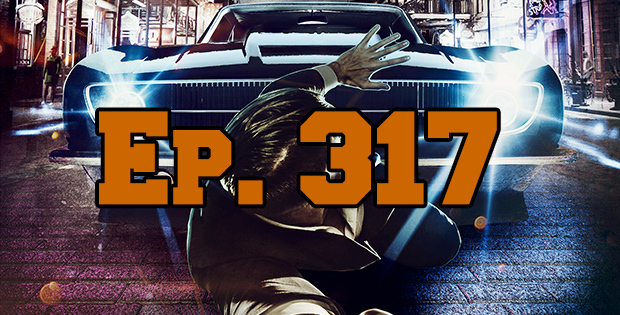 This episode goes for 2 hours and 45 minutes, it also contains coarse language.